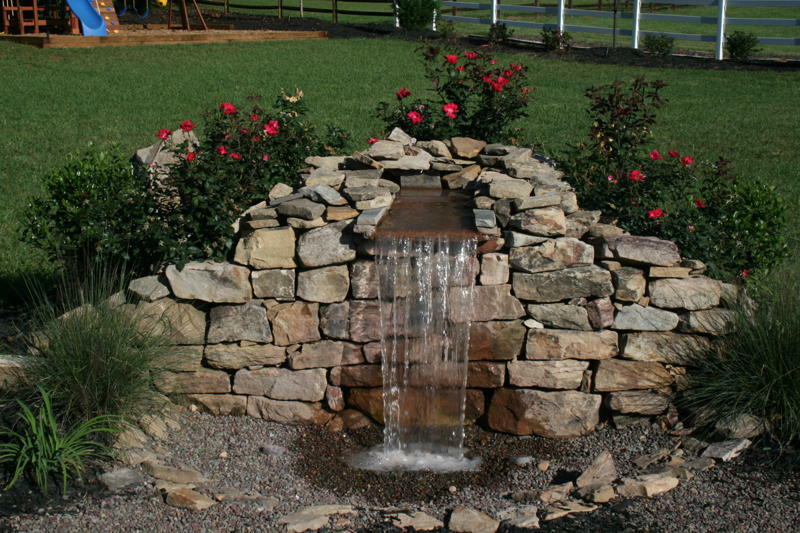 A stone fireplace or fire pit can bring a rustic, charming, and warm feel to your backyard. 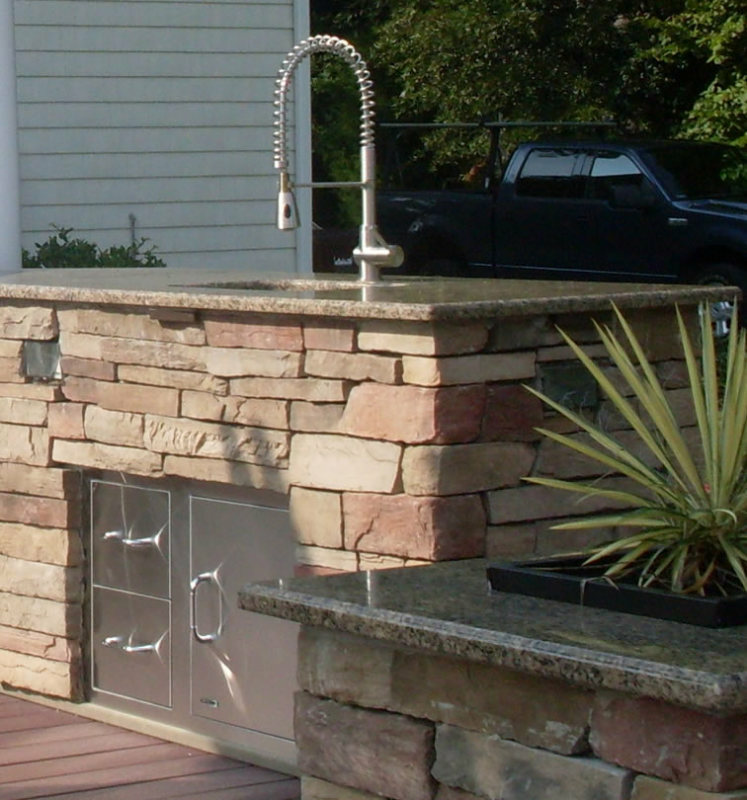 An outdoor kitchen is great for a guy who loves to cook outdoors. 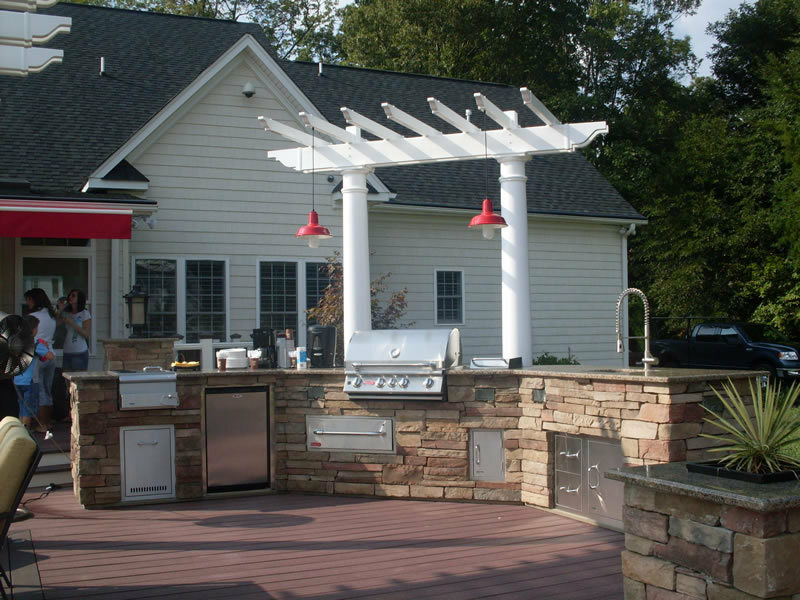 You have the ability to prep and cook your meal outside while guests relax. Our kitchens are energy efficient, maintenance free, durable, and practical. Custom designed planters and storage boxes compliment the landscaping plan and can give you the outdoor storage you need for gardening tools, toys, or wood for your fireplace. 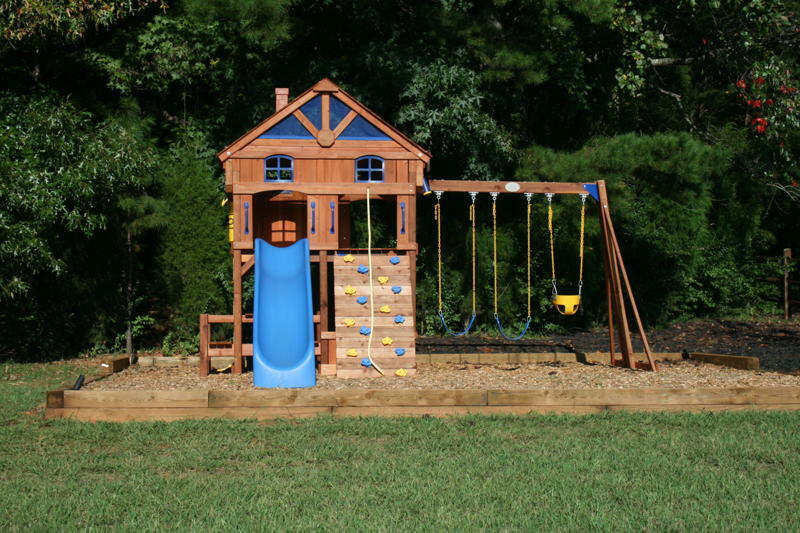 Every Backyard Adventure needs a playground for your children or grandchildren to make their own adventure. Age-appropriate playground structures are available in many different styles using many different materials such as wood, vinyl, or aluminum and landscaped with varying mulch materials. NO MOSQUITOS ALLOWED! No one wants those pesky mosquitos around when you want to relax in your beautiful backyard. Mosquito Misters are a new popular amenity that can be installed in your backyard to fight off those tiny pests. Twice a day, this system will spray chemicals for 40 seconds underneath your deck, and in trees and shrubs, killing mosquito eggs and larva to give you a mosquito free backyard. 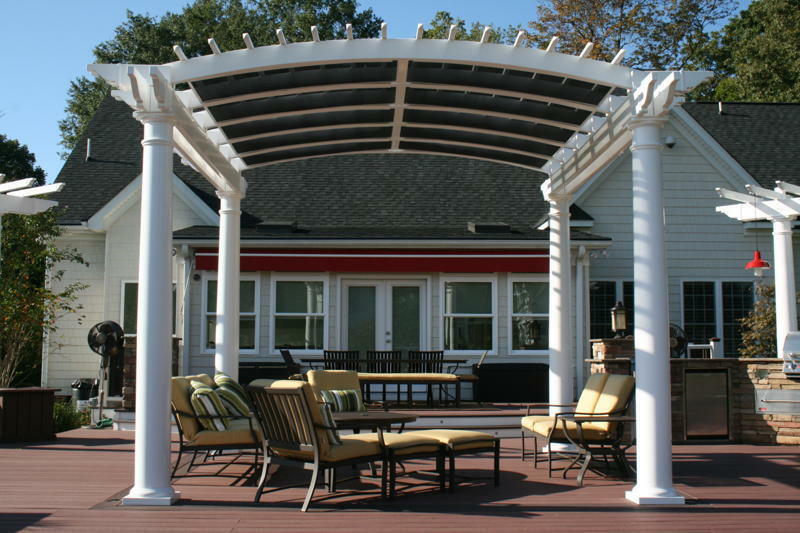 Pergolas give shade and enhance a seating area. Cloth, vines, and even rose bushes can be installed with your pergola to enhance the shade and look in your custom backyard adventure. 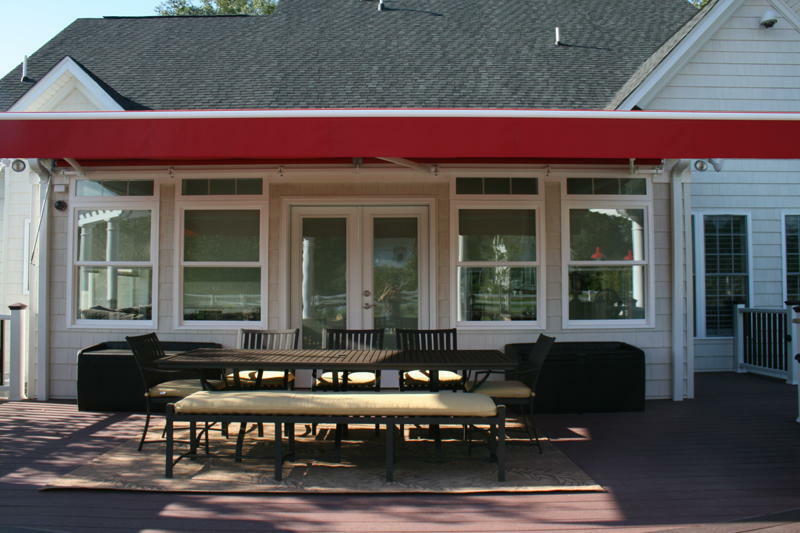 A Sunsetter Mechanical Awning from Backyard America can give you a quick shade over your seating area with the simple click of a button on your remote control. Romance, relaxation, elegance, and comfort are just some of the words that come to mind when one thinks of gazebos. 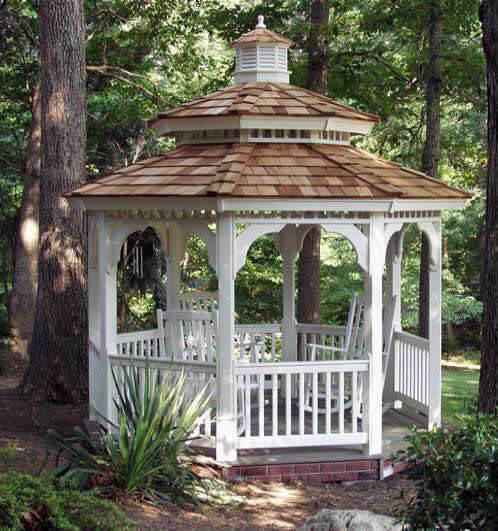 And when you are thinking about our gazebos you can add the words quality, craftsmanship, selection, and value. Outdoor plumbing can include hot and cold water so there is no need to bring dirty BBQ utensils into the house for cleaning. 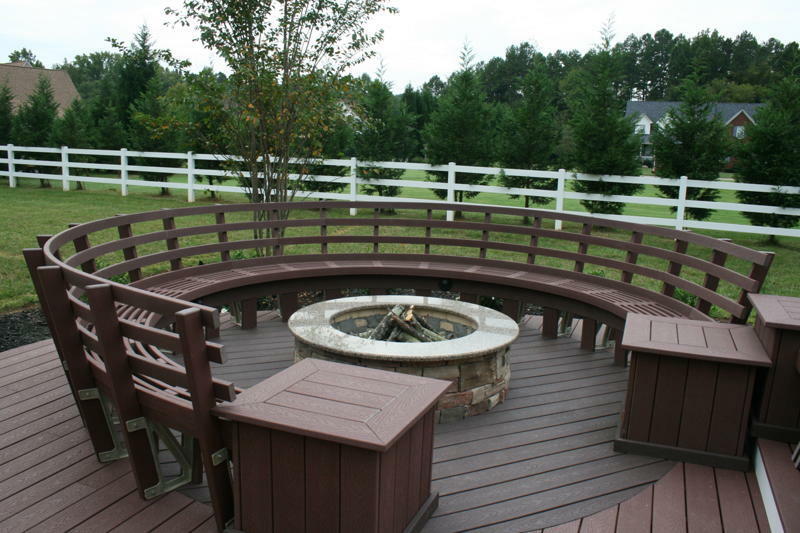 With Trex decking we can bend the decking materials and customize the seating by rounding it to match the circumference of the fire pit. This type of seating is perfect for intimate gatherings. With cool misting fans, you can sit outside even when it’s a hot southern summer day. 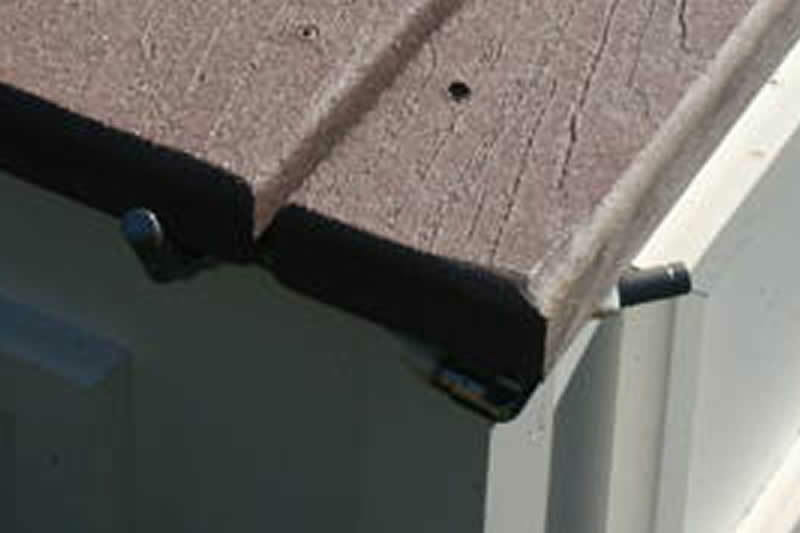 We can create a quality sound system so that you may not know it’s there. Speakers can be hidden in rocks, pillars, under the seating, etc. so that the speakers are never seen. We can connect the speakers to your system inside your house as well as the the bar outside. Your evening outdoors can be enhanced and well-lit by the proper lighting. With properly placed power outlets, there's no need to run long extension cords all over your backyard when you need power for something.